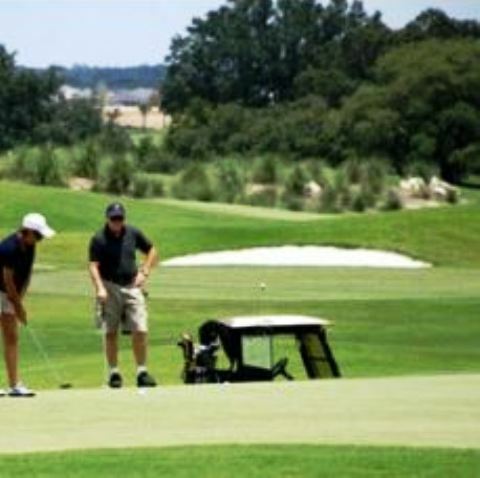 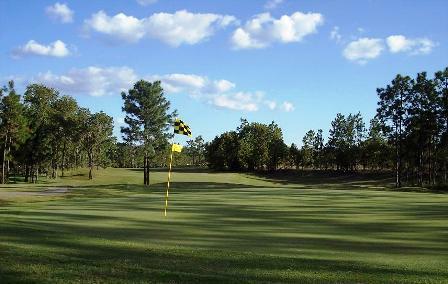 Valleybrook Golf Club is a Public, 9 hole golf course located in Ocala, Florida. 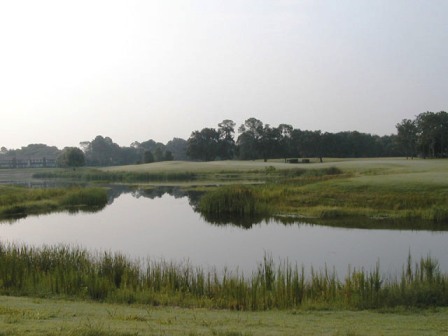 Valleybrook Golf Club first opened for play in 1977. 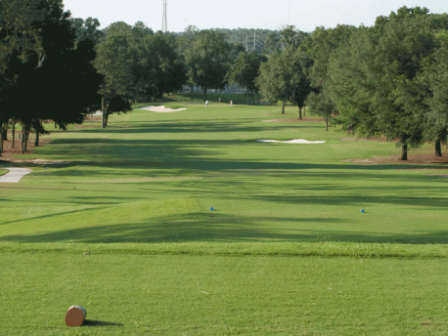 The tree-lined fairways are narrow. 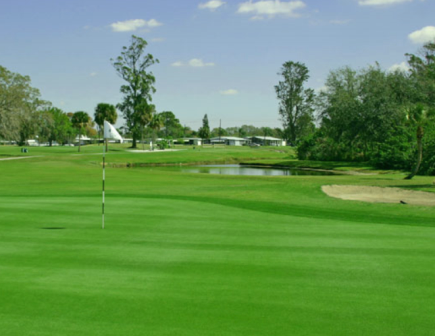 The greens are large and sloped. 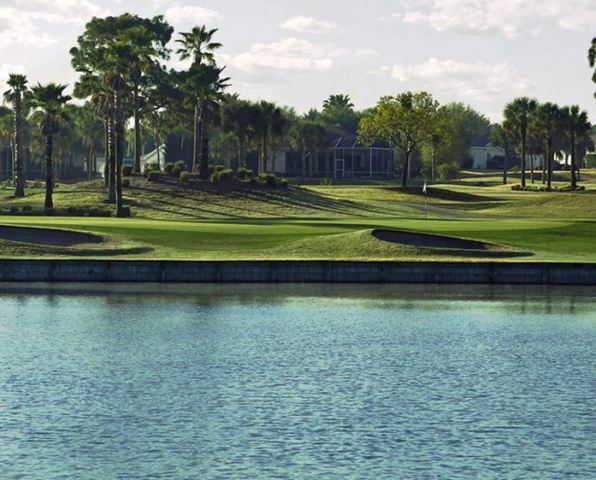 Water hazards come into play on eight of the nine holes. 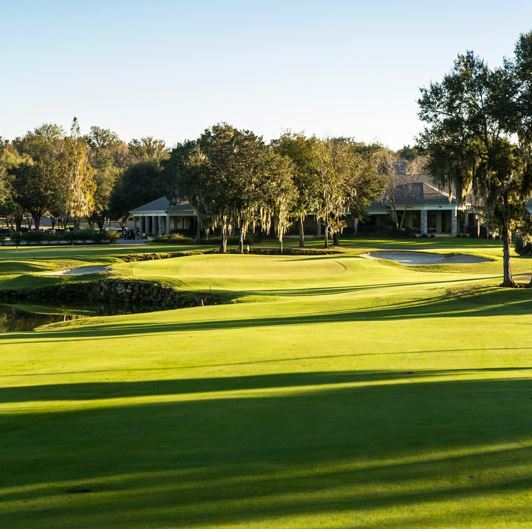 The course plays to a 9-hole par of 34 and 2,693 yards from the men's tees and 2,072 yards from the ladies tees.